Source: Facebook friends. Participants please confirm and add if you have more details. 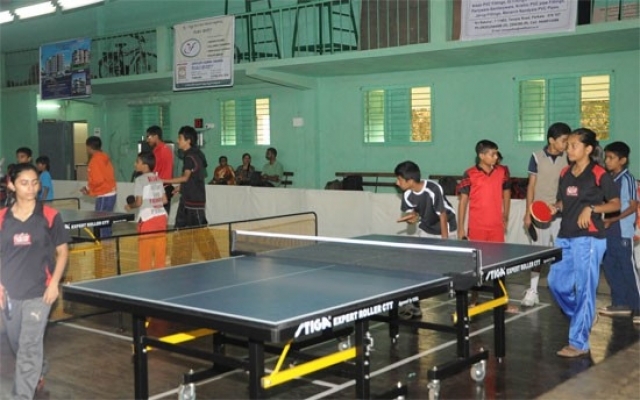 Upcoming Karnataka State Ranking Table Tennis tournaments in September 2015. Source: Spin and Speed Web site. The following are players entered into the Indian Open Cadet and Junior Table Tennis tournament at Indore which will be held from September 9-13, 2015. 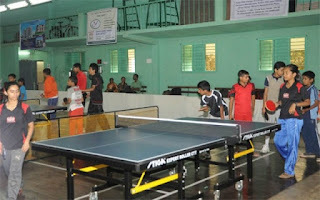 A District Ranking Table Tennis tournament will be held at Sanmitra Sangha Sankul hall from September 5 to 9, 2015. The tournament will be conducted by Radiant Sports Academy. Last date of entries is 31st August. 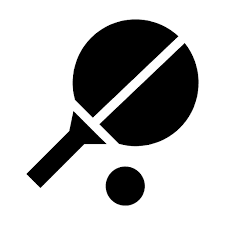 The 2015 edition of the Malabar Hill Club 3 star Mumbai City District TT tournament will be held from 7th to 10th September 2015. 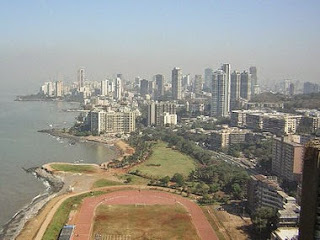 The venue is located near Hanging Gardens. Kalpesh Thakkar Honorary Secretary of TTAB informed that the association has requested TTFI to appoint Korean coaches at the TTAB stadium at Vadodara (Baroda) so that players from Gujarat can benefit. Kalpesh observed that foreign coaches have contributed significantly to Table Tennis in India at various locations. Notable among them have been An Jong Son and Kim Song Han. 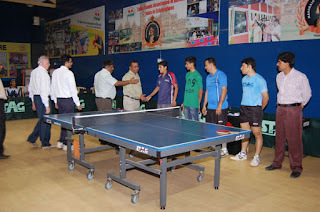 Udupi District Table Tennis Association and MIT, Manipal will join hands to organize the Inter District Table Tennis tournament on 29th and 30th August, 2015 at MIT Manipal Shuttle Badminton Court, Manipal. DM College of Commerce in Imphal, Manipur is organizing the Asem Arunkumar Singh memorial inter college Table Tennis tournament. Today (August 25) is the final day of the tournament at MMTA. 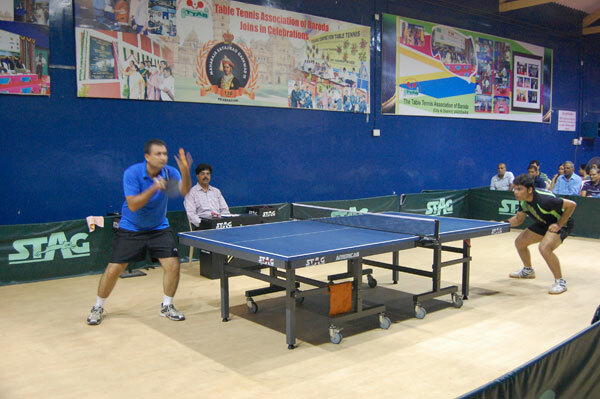 The Baroda District Table Tennis championships will be held at the Inorbit mall from 26 to 30 August, 2015. 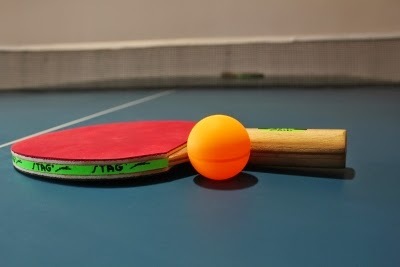 In a strange incident recently, the Uttar Pradesh Public Service Commission (UPPSC) invited a Tennis coach for a Table Tennis job interview. 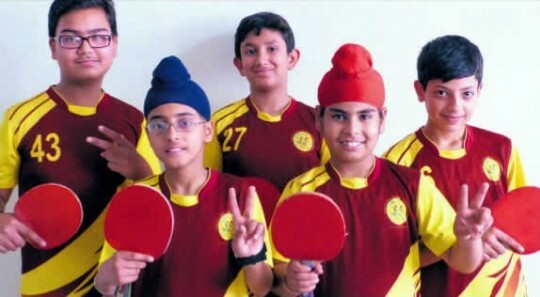 A press conference was held at the Le Meridien, New Delhi to announce a league for Table Tennis in India. The league will be held from May 28 to June 12, 2016. Both TTFI and ITTF have approved the event. 11even sports will back the event financially. The franchise owners will be finalized in the coming months. 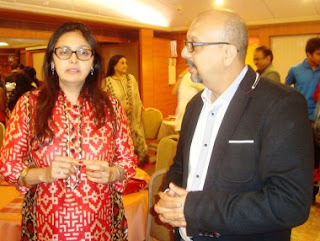 Vita Dani and Kamlesh Mehta will be the main people driving the league. The league will see participation from eight teams in which foreign players, including Chinese players will be exhibiting their skills. India's national Champion, Soumyajit Ghosh seemed excited about the event being announced and is looking forward to it. 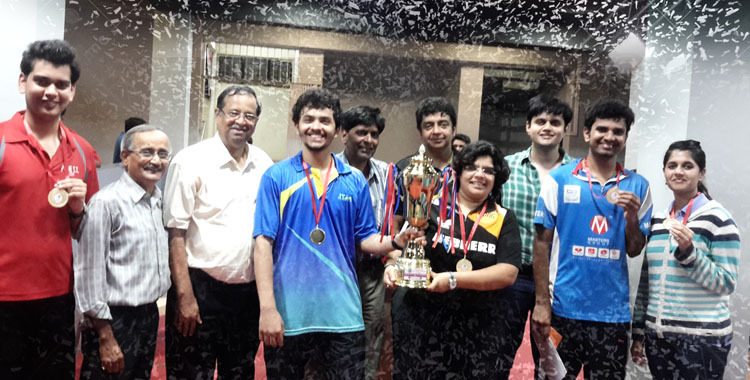 National champion, Soumyajit Ghosh continued his good run in the domestic scene this year and annexed the South Zone national Table Tennis title by beating his friend, Harmeet Desai. Soumyajit had beaten Harmeet by the same 4-2 score at the Delhi Inter Institutionals. 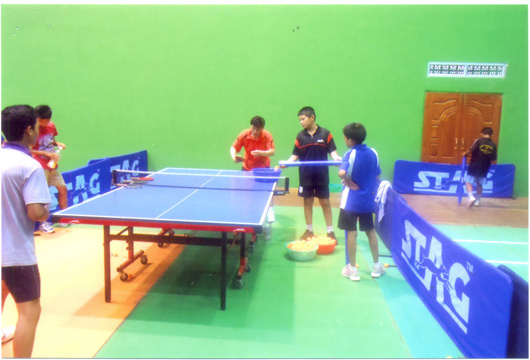 Earlier, in the semi finals, Soumyajit beat Sathiyan and Harmeet beat Amalraj. In a thrilling women's final, Ankita Das beat Pooja S 4-3. 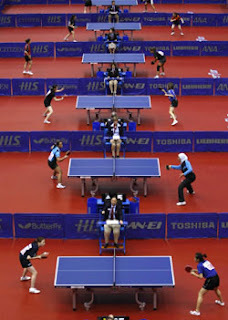 Ankita had reached the finals by beating Mouma Das while Pooja had beaten veteran Anindita Chakraborty. 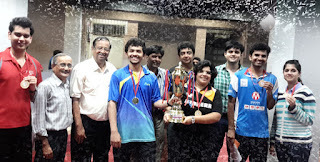 Abhishek Yadav and Reeth Rishya won the Youth Boys and Girls titles.